Home/Safety Glasses Online Blog/Improving compliance with your employees, wearing PPE. Improving compliance with your employees, wearing PPE. Why is it that most PPE is unattractive? And yes, I am including safety glasses in this statement. 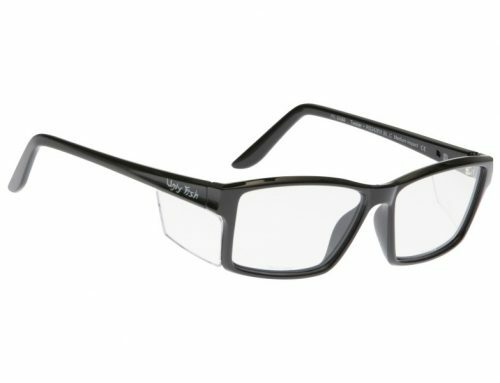 Traditionally and even recently I see people wearing seriously unattractive safety glasses, that have to be really uncomfortable as well. That being said, I can understand why it can be really difficult to get employees to wear compliant eye protection. 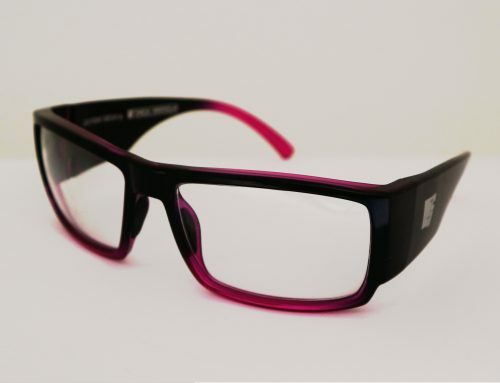 Luckily these days we have an amazing range of much more modern, stylish and comfortable safety glasses. Making the ugly and uncomfortable excuses, no longer valid. I find that you have a much better compliance when asking the staff to wear a quality pair of safety glasses. I also find that the better quality safety glasses tend to last longer before they need to be replaced. Another reason that compliance might be low at your workplace, is that the lenses are scratched. When the lenses are scratched they are difficult to see through and the employee sees much better without the glasses on (so takes them off). 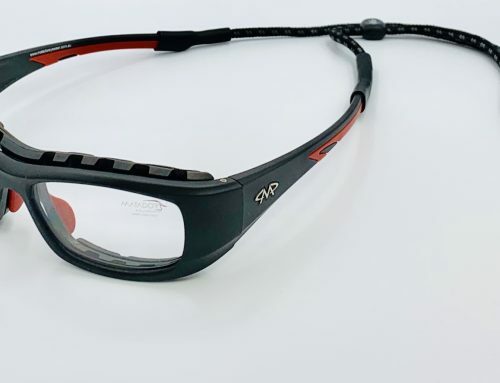 Some safety glasses have special coatings on the lenses, to help them stay clear of fog, have greater contrast or block the blue light through the lenses. 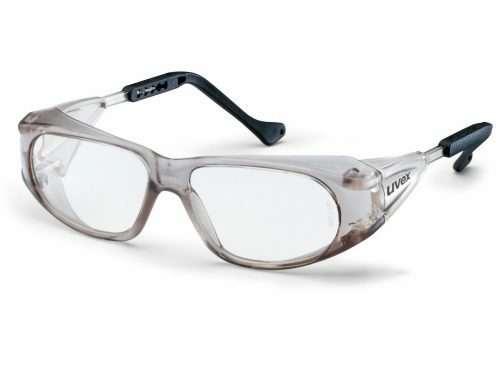 Please note that these coatings like those on standard glasses, can be scratched. 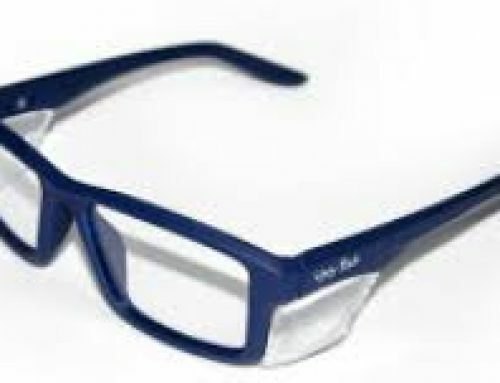 When the lenses on the glasses become scratched, it is a good idea to replace them. As the difficulty looking through the scratches can also make situations dangerous, by decreasing your vision. There are ways of decreasing the rate at which your lenses are scratched by being mindful of the ways you clean the lenses. Trying not to wipe them when they are covered in dust or debris – without wetting them first (as they will just scratch). If you can rinse your lenses under water before cleaning them they are much more likely not to get scratched. Another trick is to keep them in a case when not wearing them – not throw them in the tool box with your gear.